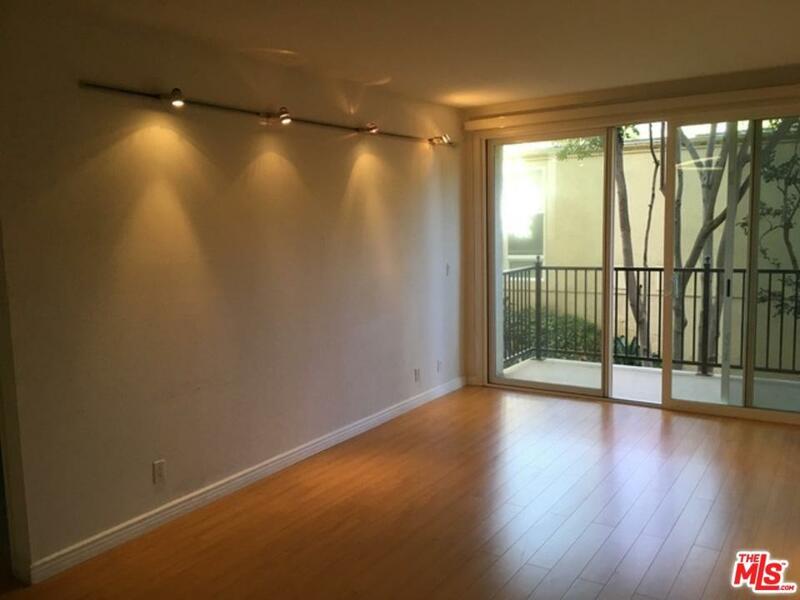 Bright two bedroom unit available in highly sought-after Malibu Canyon Village. 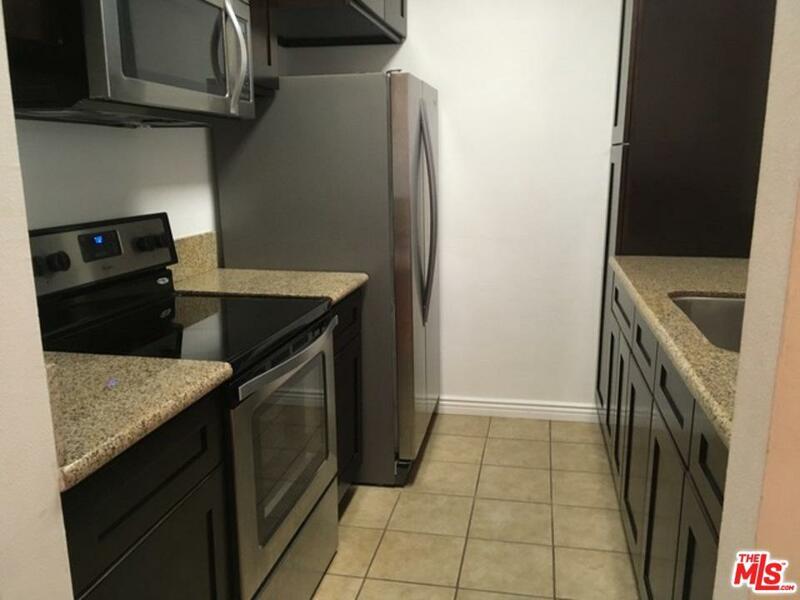 Located on the lower level featuring two bedrooms, with attached bathrooms, separated by a renovated kitchen and living room that opens to private balcony. 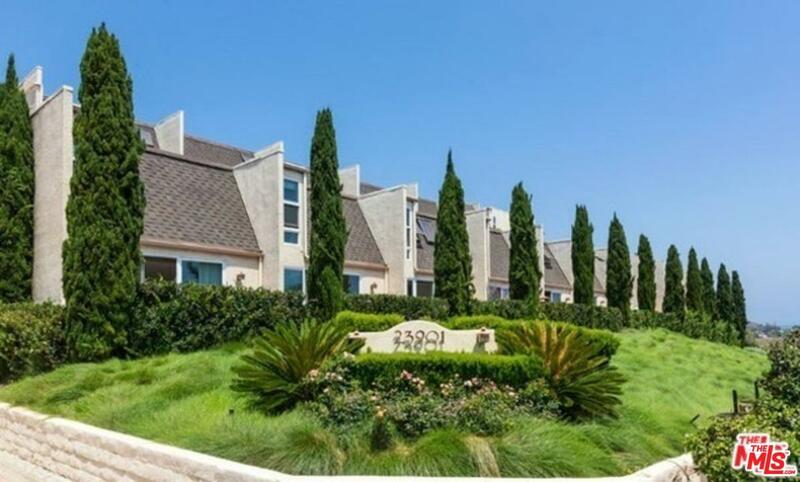 Complex offers community pool, tennis courts, clubhouse, and gated access with gate guard. 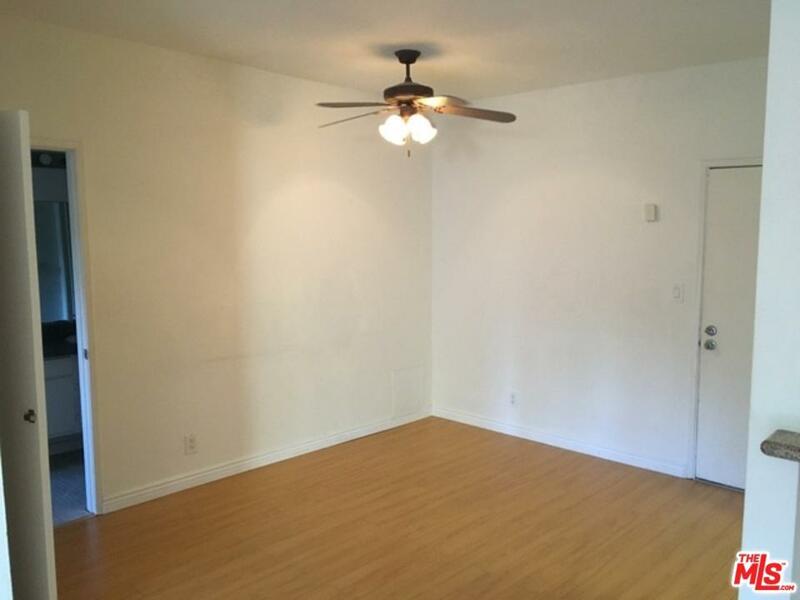 Close to Pepperdine, the Malibu Country Mart, Malibu Lumber Yard, and beaches. Unit comes with two assigned parking spaces. Available first week of May. Listing provided courtesy of Ani Dermenjian DRE#01185123 of Coldwell Banker Residential Brokerage.